Vancouver Museum Hopping | how's it going, eh? Sorry for the massive delay in posts!!!! Jeff + I have been hop, hop, hopping around to a bunch of Vancouver museums, while Jeff’s dad was in town since he is an avid lover of the arts! There are a myriad of museums in Vancouver for all interests, be it art, history, maritimes, what have you. 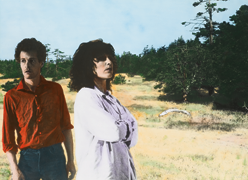 Come to Vancouver + check them out! And give me a holler while you’re at it! HOLLA!!!!! 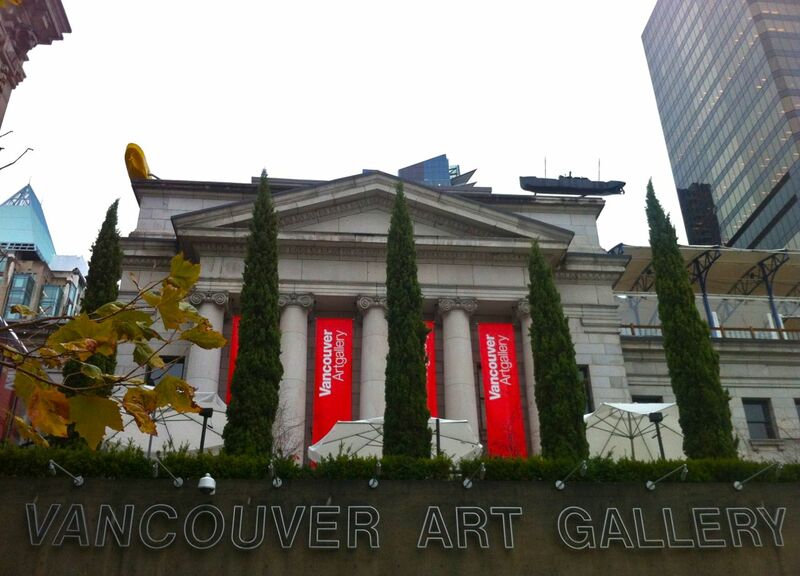 Vancouver Art Gallery is smack dab in the middle of downtown + is the largest art museum in Western Canada. I kept calling it the “Vancouver Art Museum” because in my brain the definition of a gallery is: A room for the display or sale of works of art . Doesn’t your brain agree with me? 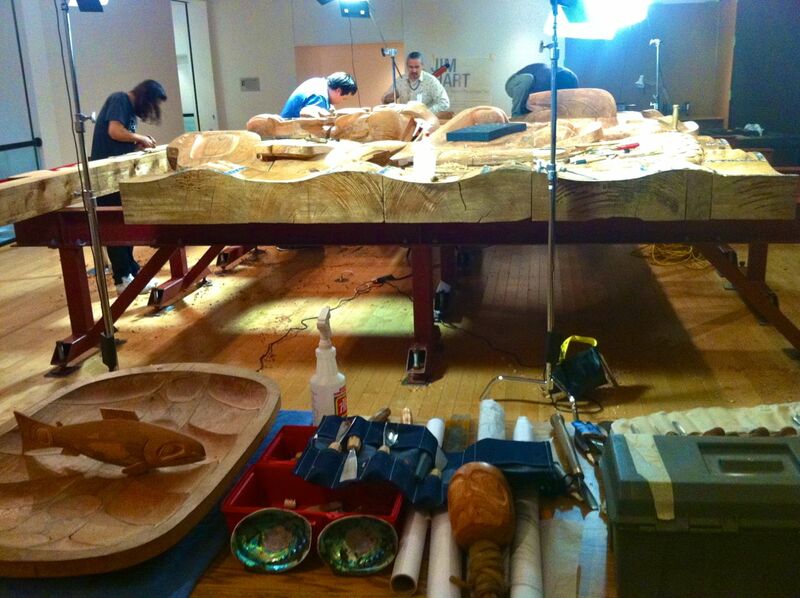 Haida master carver, artist + sculptor Jim Hart was on site carving for what I am guessing will be for a future exhibition. I’m anticipating it’s completion!!!! 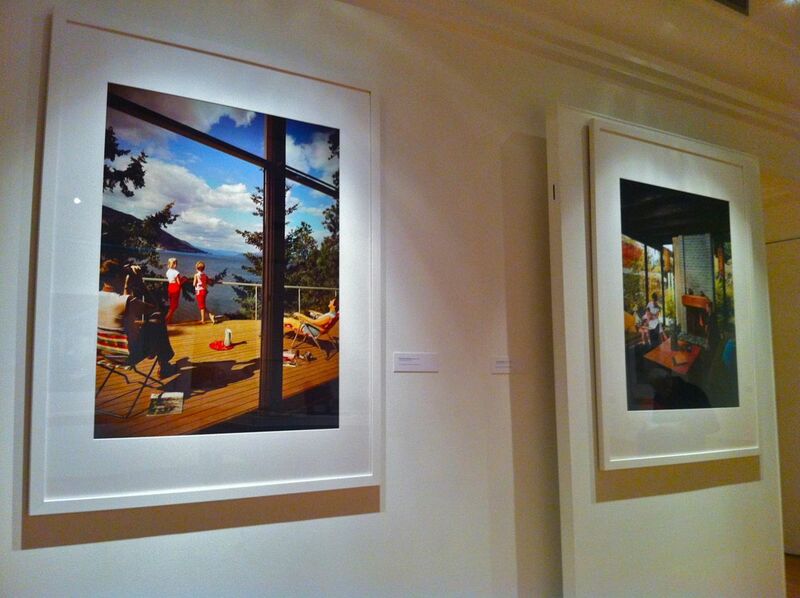 The current exhibition at the Vancouver Art Gallery is Canadian conceptual artist Ian Wallace. Wallace was among the first to explore large format photography. His art has a sense of cinematic drama + composition. Many of his pieces make references to architecture + the artist at work as the art itself. The structure of the museum is gorgeous. 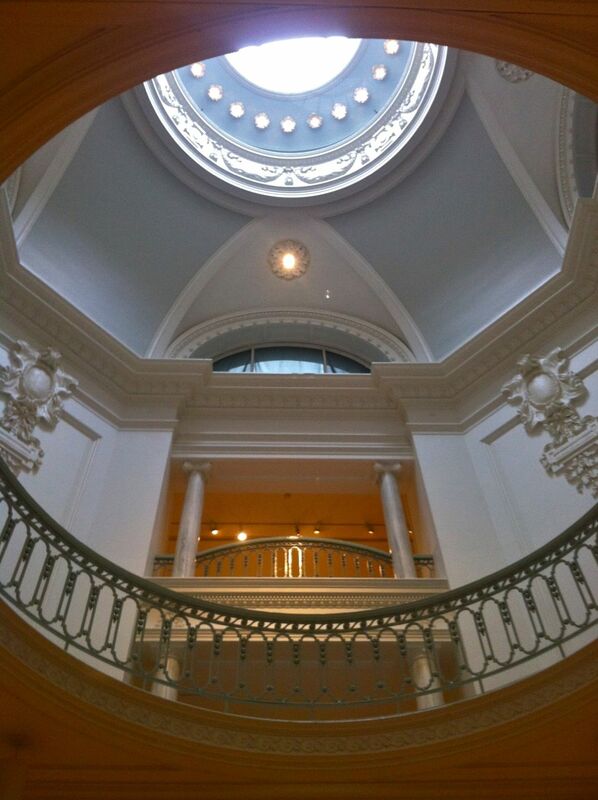 Built in 1905 as the former main courthouse in Vancouver, it is well worth a visit. 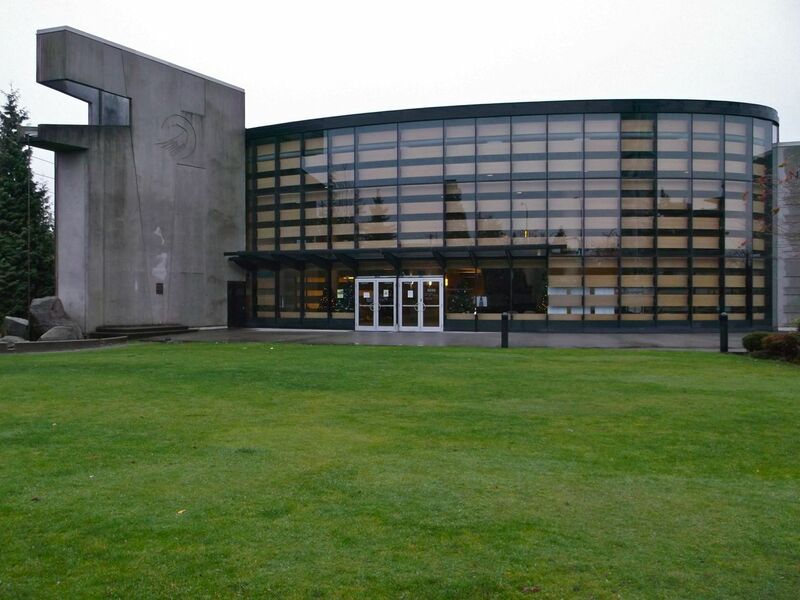 The second museum we dropped by was the West Vancouver Museum. 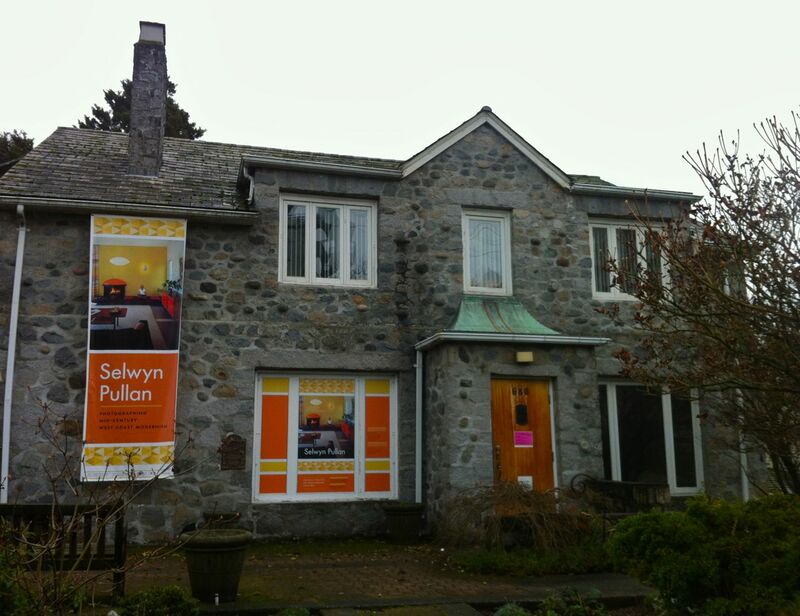 The compact museum was showcasing architectural photographer Selwyn Pullan‘s pictures of mid-century modern architecture + interiors of predominantly North + West Vancouver homes. The third museum we knew Jeff’s dad would enjoy was the tiny Nikkei National Museum + Cultural Center in the Nikkei Place, Vancouver’s Japanese largest cultural center. 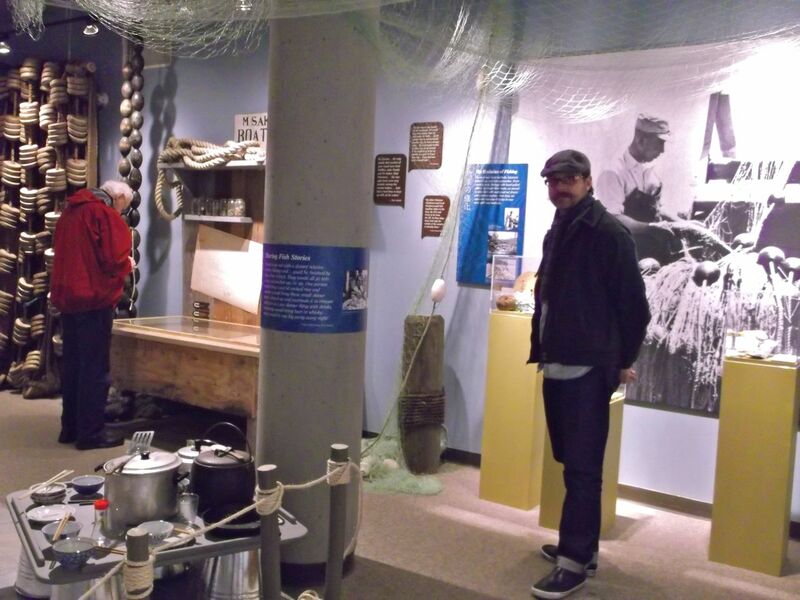 The current exhibit is “Ryoshi – Nikkei Fisherman of the BC Coast”. So very interesting!!! I will write another post dedicated to this subject, but for this post, a short preview. Ryoshi means “someone dedicated to fishing”. The Japanese population on the west coast of BC prior to WWII had a thriving fishing community who gave their blood, sweat + tears to make a life for themselves + offer a future for the next generation. Although it’s pretty darn small, the museum is well curated + jam packed with information + displays. It is a donation based entry – please visit!!! 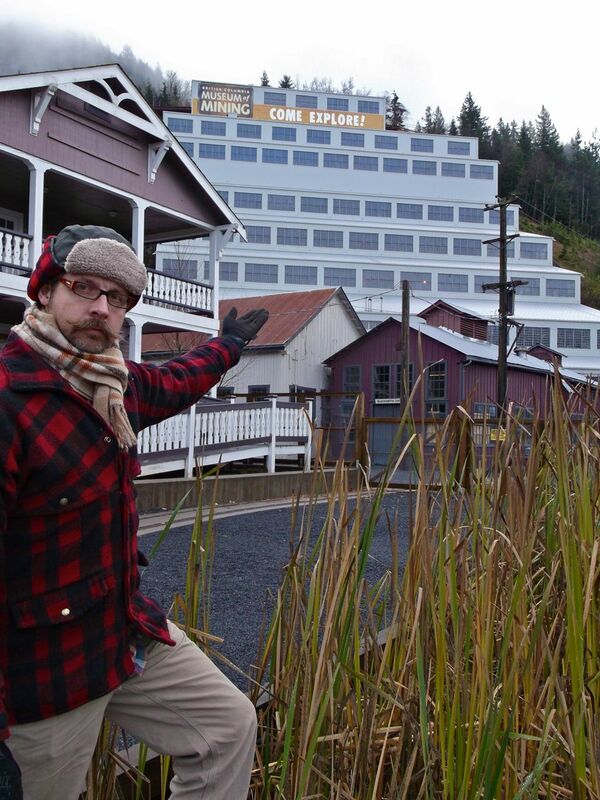 The last + fourth museum we visited was the Britannia Mine Museum. I’m also going to dedicate a post just about this museum as well!!!! Fantastic museum!!!! I could have spent all day there!!!! A very educational museum about the town of Brittania – a special town based solely on the mine, it’s economics, technological development + it’s insular community. PLUS when you go on the tour of the mine you get to wear a hard hat!!! Now who doesn’t want to wear a hard hat when given the opportunity?! NO ONE! That’s who! 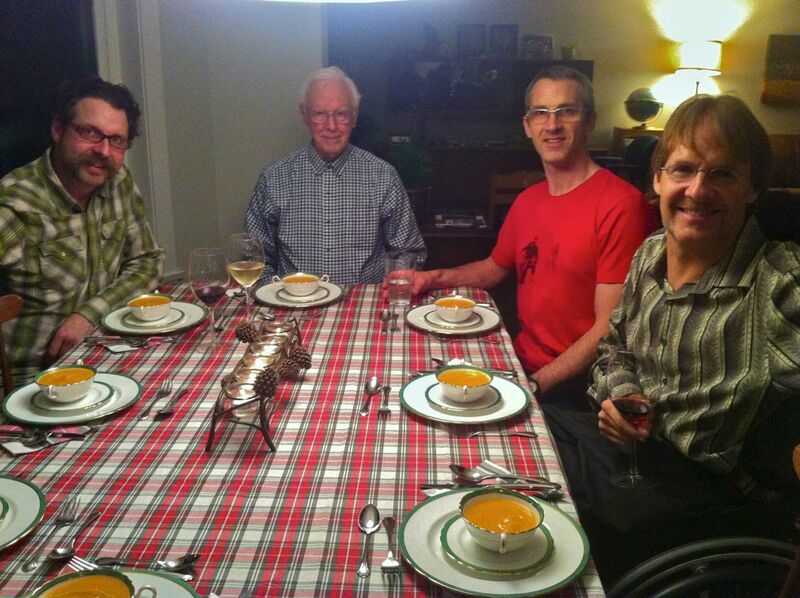 Meanwhile, amongst all the museum going, Deb threw an American Thanksgiving dinner!!! Thanks Deb!!! Canucks usually don’t get time off for American Thanksgiving, but luckily since Jeff has been working on a production with so many Americans, he was given the holiday off!!! Score!!! Go Americans! 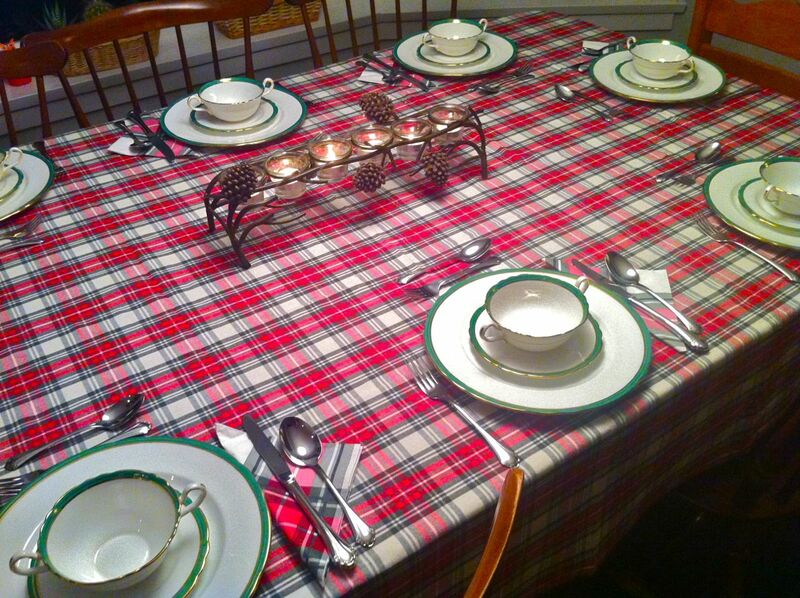 The looooovely Thanksgiving table setting! 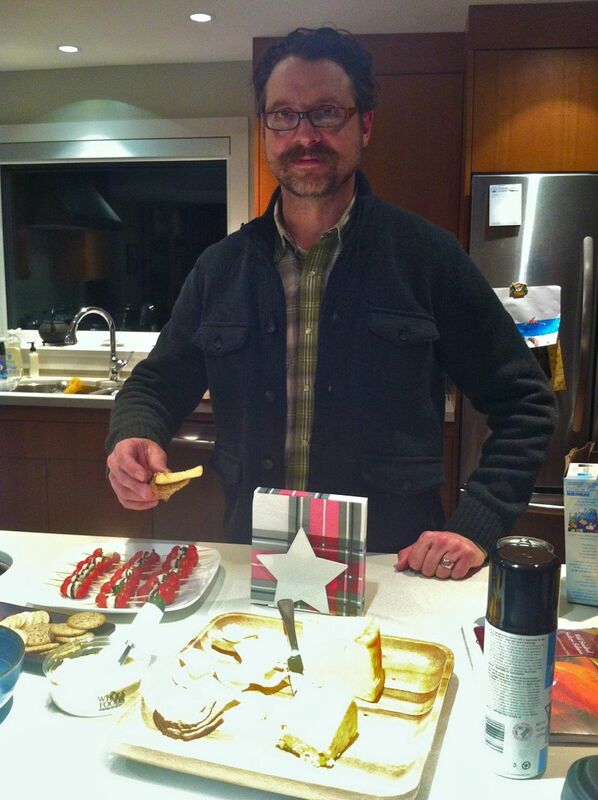 Jeff enjoying some “appies “- that’s Canuck for appetizers! Haw-haw! 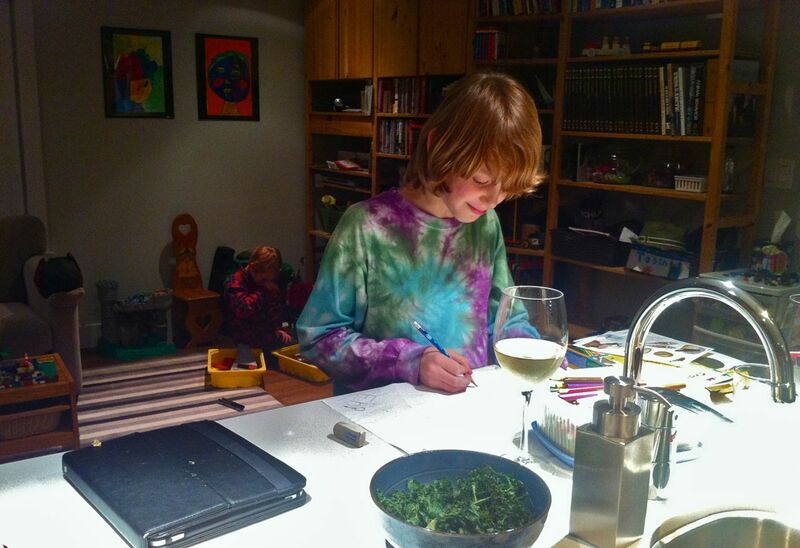 My nephew Matt was working on his school art project. He’s smiling because I said I was going to caption this photo, “Matt creating art while enjoying a glass of white wine”. He thought that was pretty funny. There’s little Tobin in back masterfully building his Lego world. The focus of Matt’s art project was to draw Canadian images. I shoulda got a picture of the final project. Darn it. He drew maple syrup, hockey, a Loonie (Canadian one dollar coin) + a mountie. So awesome. 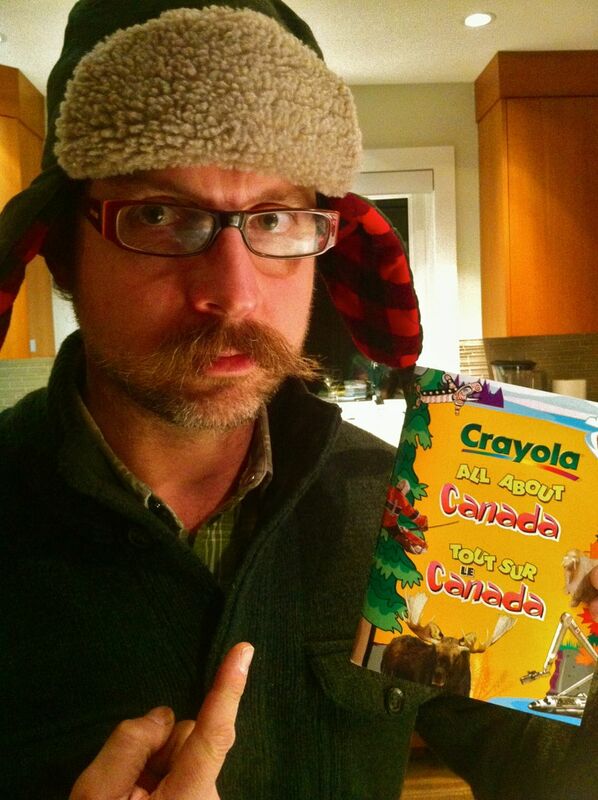 He was inspired by this Crayola “All about Canada” kit. How hilarious is that, eh?! I need this kit. The Fayle men all together!!! It was a great spending time with Jeff’s dad touring around Vancouver’s museums!!! I am all about going on some more adventures + educating myself about Canadian specific art + history! Stay tuned for more in-depth coverage of Nikkei National Museum + Brittania Mine Museum! ALOHA, Nan, was great talking 2 U last nite !!! 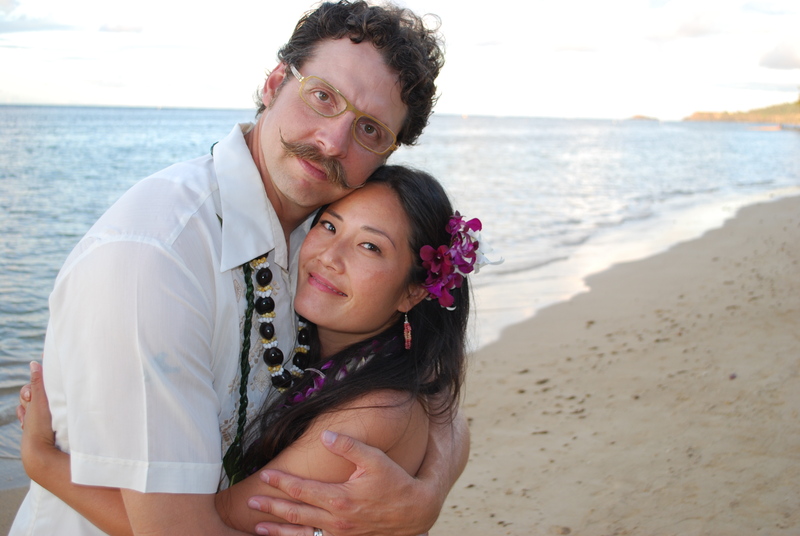 Have fun in the Land of Aloha, Dad!!!!! Miss you!!! Love you! 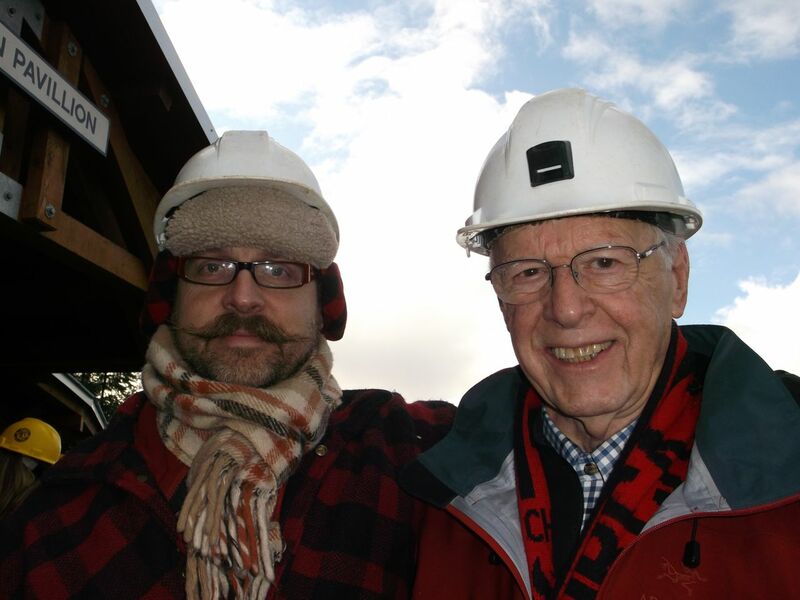 It was very educational tour you and your father-in-law took in Vancouver. I loved all of the museums which you went. Yes, in USA we think gallery is the place where you could buy the paintings of favorite artist. I would love to see the Nikkei National Museum to see how Japanese settled there regardless of hardships of weather, culture, language and food. Shopping, Art + Water Taxis | how's it going, eh?